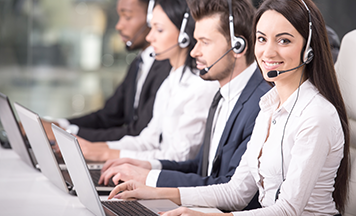 Our friendly staff is ready to assist 24/7..Read More. We partner with providers to bring you a Communications Platform which unifies all corporate telephony services, connecting multiple points of presence independent on their geographies, with a single Solution and it is hosted in the cloud. Enterprise Customers are always connected from anywhere, from any device, IP phone, Soft or Smart Phone. Services are easy to configure, both during the initial setup and for future changes. Configuring phones and extensions is done in a matter of minutes allowing our Customers to control their incoming, outgoing, domestic and international calls.